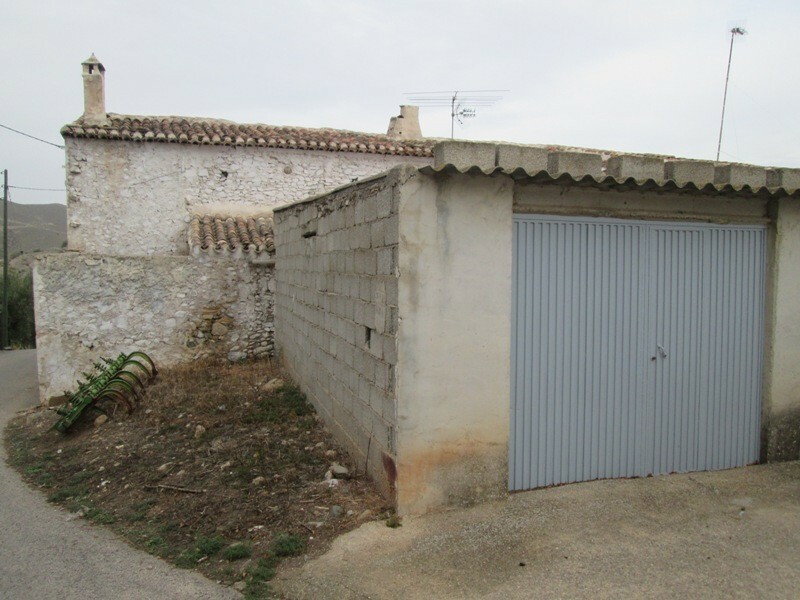 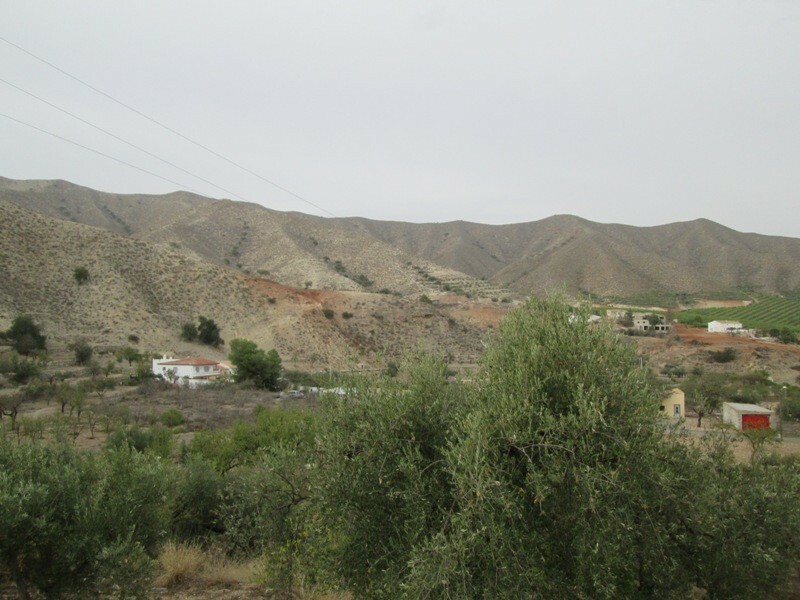 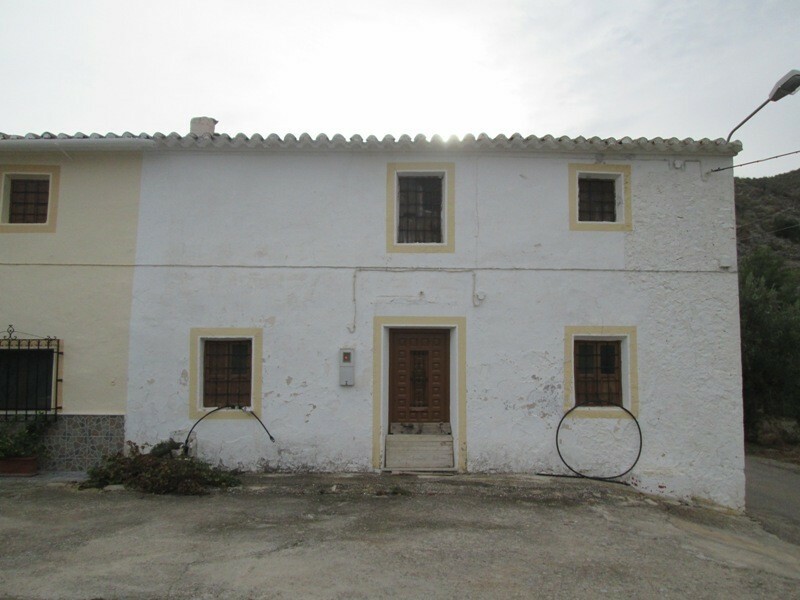 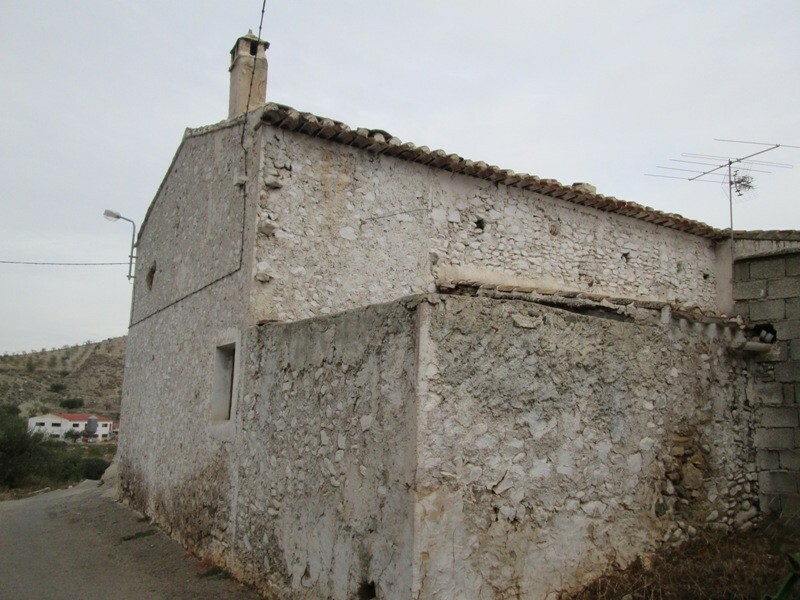 A semi-detached cortijo in a nice rural location near to Arboleas. 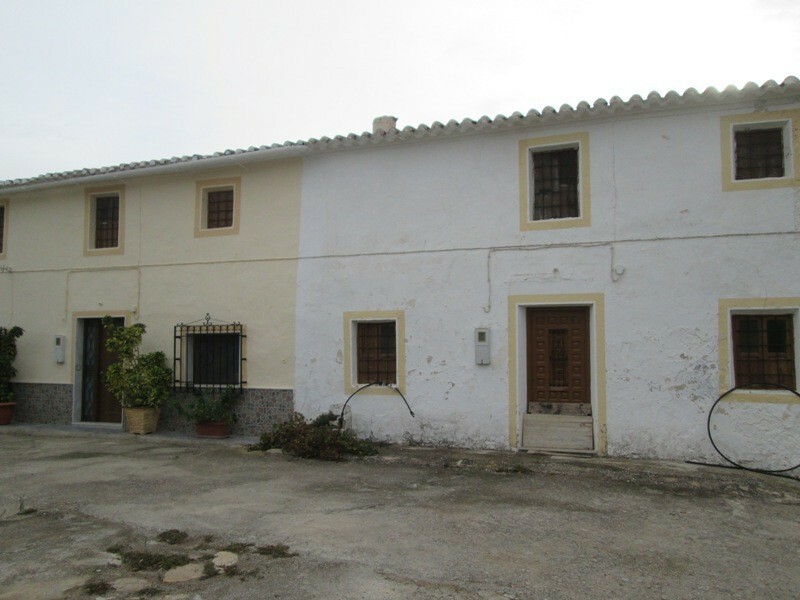 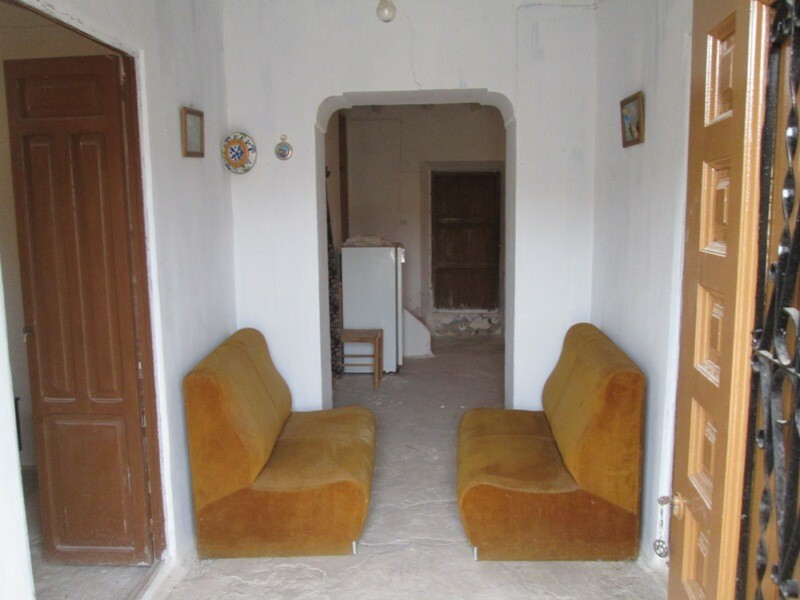 The cortijo is in good condition overall but needs a reform to appreciate its full potential as a lovely home. 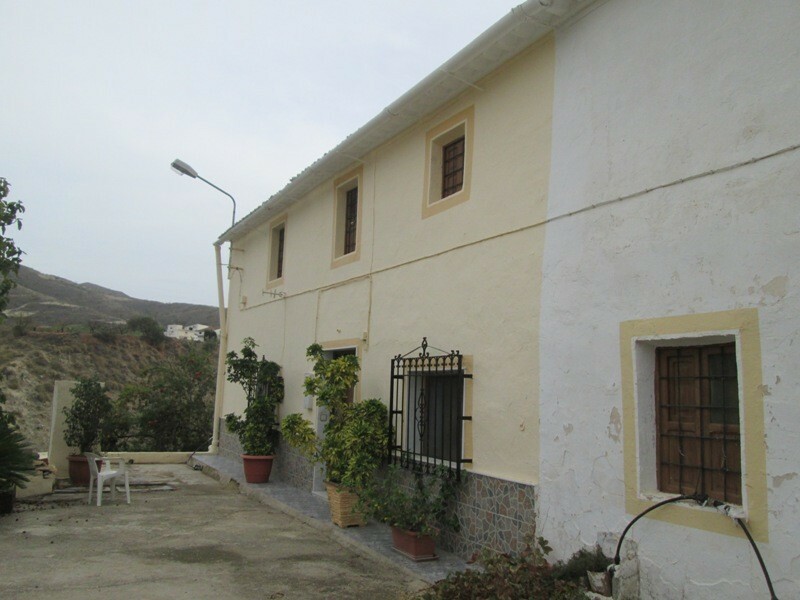 On the ground floor there are two rooms suitable for bedrooms or extra lounge or kitchen. 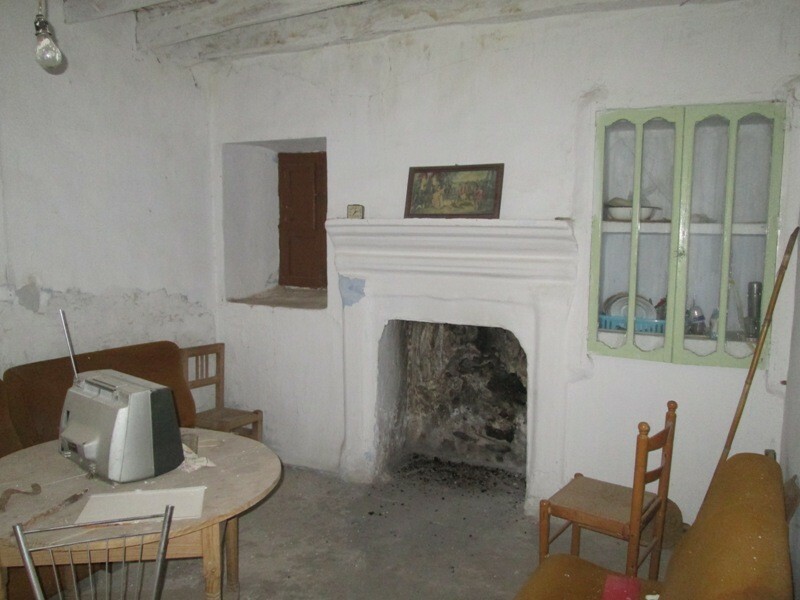 There is also a lounge with fireplace and small larder area. 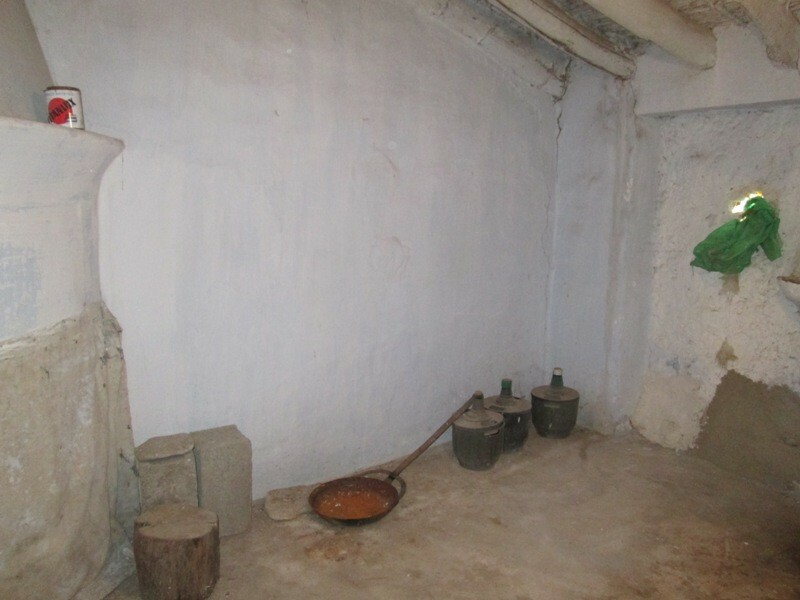 To the rear of the ground floor there is an outhouse and open air enclosed space which could be converted into a courtyard or garden area. 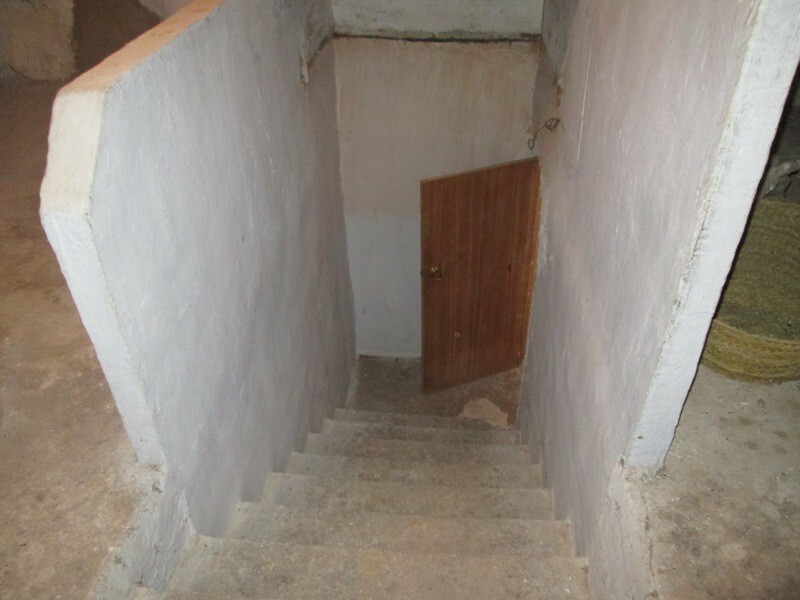 Upstairs there are a further four rooms to refurbish. 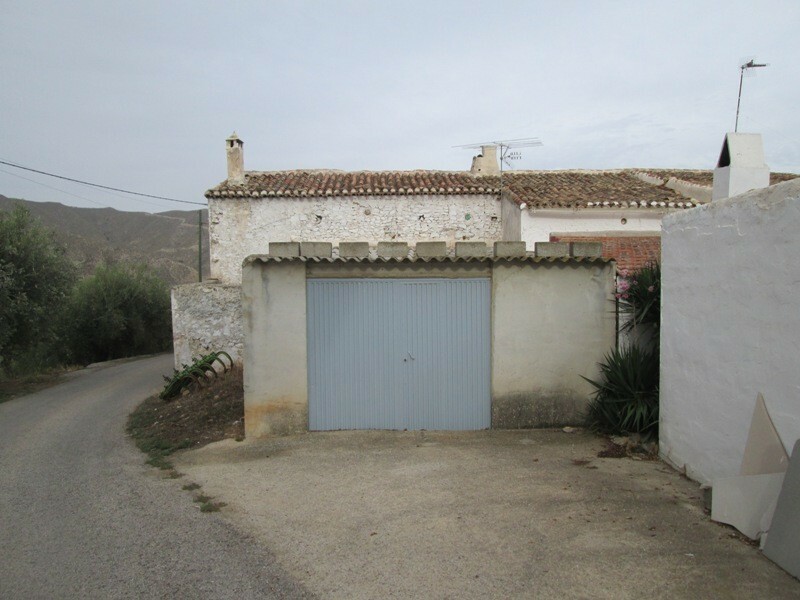 The property also has a garage and there is space at the front of the property suitable for parking. 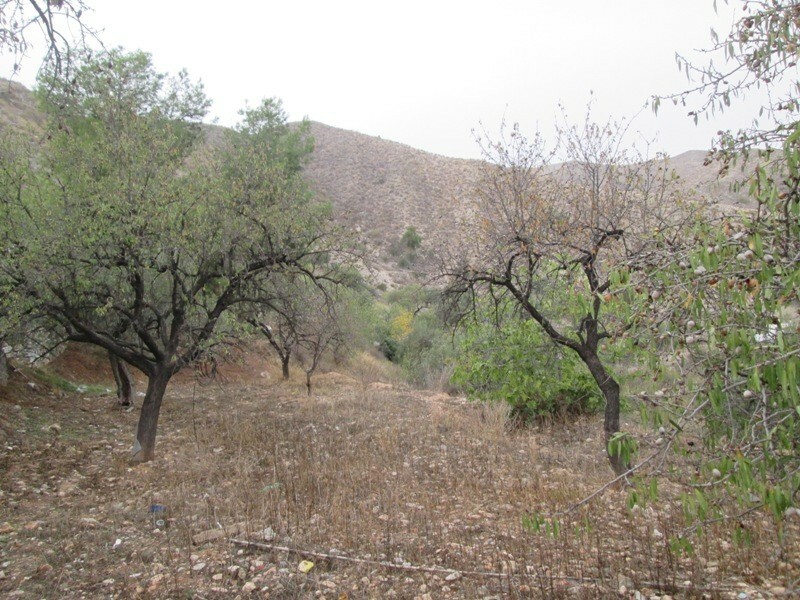 With this property there is also a small piece of land close by which could be used as an orchard or garden area. 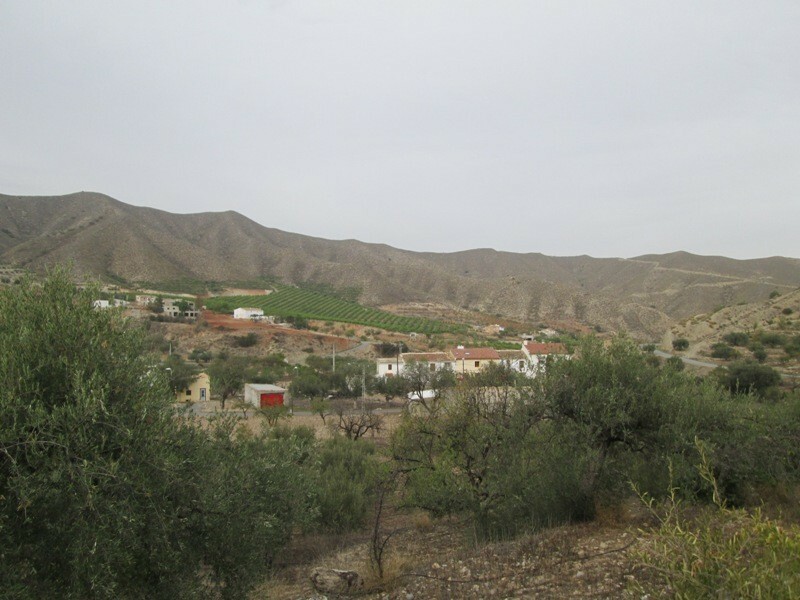 Situated a ten minute drive from the main village of Arboleas which has all the services necessary, Health Centre, Banks, Bars, Sports Facilities and shops with access to the motorway for the coast and airports of Almeria, Murcia and Alicante.